LA Times reported today that a Buddy Holly tribute with, well, everyone in music today is coming out in June. Rave On Buddy Holly, out 6/28, will include 19-tracks from folks like Modest Mouse, Cee Lo Green, and The Black Keys. “As the tracks from various contributors were gathered for the album, we seemed to be gathering pieces of a complex and original puzzle … that traces back to the roots of rock and roll and shapes so much of the music that followed," says the press release. Rave On will, apparently, "steer clear of the reverent re-creations typically found on similar projects." Maybe that's why the peppy "Rave On" will be done by the droll-voice of Julian Casablancas? 8. "I’m Gonna Love You Too," Jenny O. 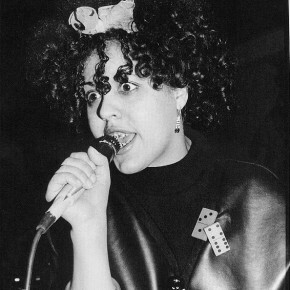 Cancer took another musician this week...Poly Styrene, who fronted the pioneering punk band, X-Ray Spex passed away today from spinal and breast cancer today at age 53. Many of today's indie babes, such as Karen O and Beth Ditto cited Styrene's persona as their big inspiration. All of 19 when X-Ray Spex started, Styrene and her braces were game-changing in terms of how a front woman needed to look and act. 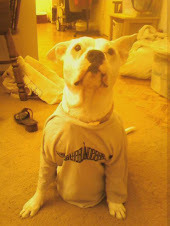 Awhile back, one of her nurses said, "Get back out there! Don't let Kylie Minogue take over!". So she put out Generation Indigo, which, ironically, came out today in the U.S., promoting it from her hospice bed. Read this great piece from the UK's Guardian for more info on Styrene and her new record.